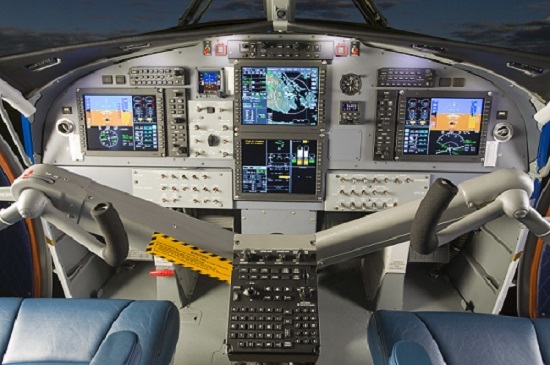 We stock a large range of Honeywell, Bendix King, Collins and Garmin avionics and instruments. We can offer low cost and reliable exchanges as well as outright sales. 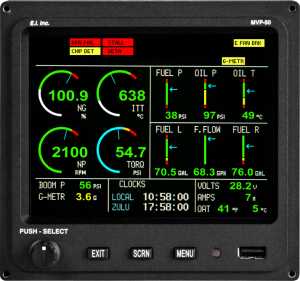 Most units in stock have FAA-8130-3 Duel releases ( with EASA 145). Contact us for a competitive quote on aircraft avionics today. CJ Aerospace are the Authorised Distributors for Electronics International, Inc. Products, the leading designer and manufacturer of Aviation Engine Monitors, providing Superior Products and Unparalleled Customer Service Since 1979. 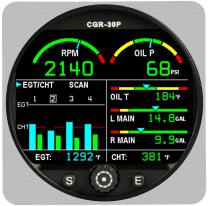 With over 50 products they have become the leading engine monitoring company. Click here for an Electronics International Inc. Product Quote.